Commonwealth Home Support Program providers will be required to submit an annual wellness report under new funding conditions detailed by the Department of Health this week. 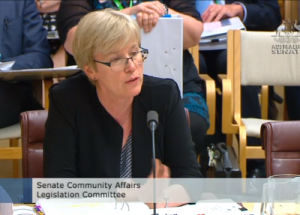 Aged care industry peak bodies are calling for the Federal Government to act on the Tune Review recommendations to increase the availability of high-level home care packages in this year’s budget. High quality leadership development in aged care can happen on a relatively small budget, says Dr Judith Chapman, who outlines four elements of a winning strategy. 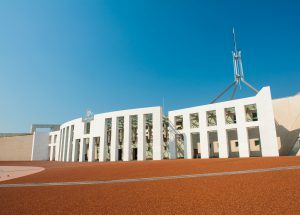 As the sector’s calls to see the modelling behind the government’s budget changes to aged care continue to go unanswered, providers are determining the impacts that a reduction of $1.7 billion over four years will have on their operations. 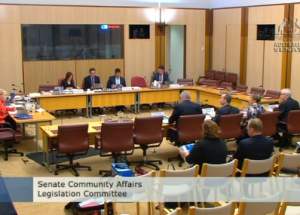 The issuing of $10,800 fines for repeated false claims under the Aged Care Funding Instrument will be a measure of last resort and likely to be rarely used, a Senate estimates committee has heard. 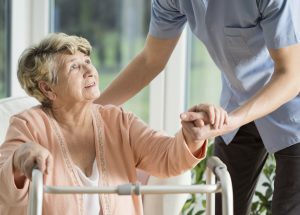 All existing indigenous aged care workforce specific activities and dementia training activities will continue, the Department of Health has confirmed to Australian Ageing Agenda, but other aged care specific workforce programs remain in doubt. Delayed opening of the tender means the clinical teams will start in September rather than the original midyear target, while organisations will have just six weeks to submit their proposals. The Federal Government’s proposed changes to the Age Pension assets test may create a disincentive for older Australians to downsize, writes Rachel Lane. 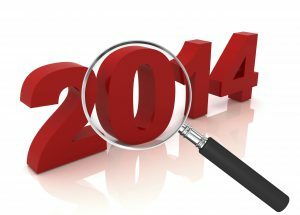 From the dementia supplement debacle to the department’s computer glitches, and red tape cuts finally getting underway to current and future reforms on the horizon – Australian Ageing Agenda presents our top picks for the high and low points of 2014. 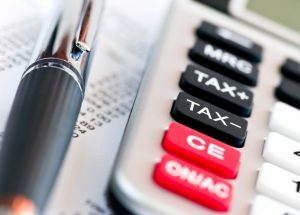 Aged care providers are canvassing the government about the impacts of the removal of the payroll tax supplement, announced in the Federal Budget, but the minister signals the change is here to stay. 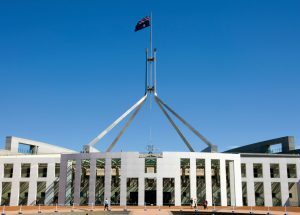 After months of speculation, aged services stakeholders will finally see what the Federal Budget 2014-15 holds for the sector when it is handed down by the Treasurer Joe Hockey on Tuesday evening. 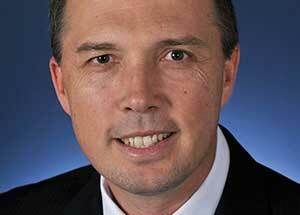 Federal Minister for Health Peter Dutton has called for a frank and far-reaching discussion on staggering healthcare costs including the introduction of a Medicare co-payment and ways to manage frequent users of the health system. 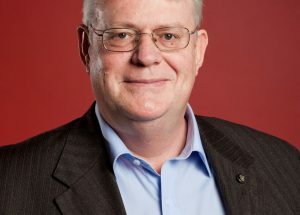 Budgetary pressures associated with an ageing population, increasing demand for community services, and a shrinking tax base are all impacting on the sustainability of healthcare services, writes Rod Cooke.